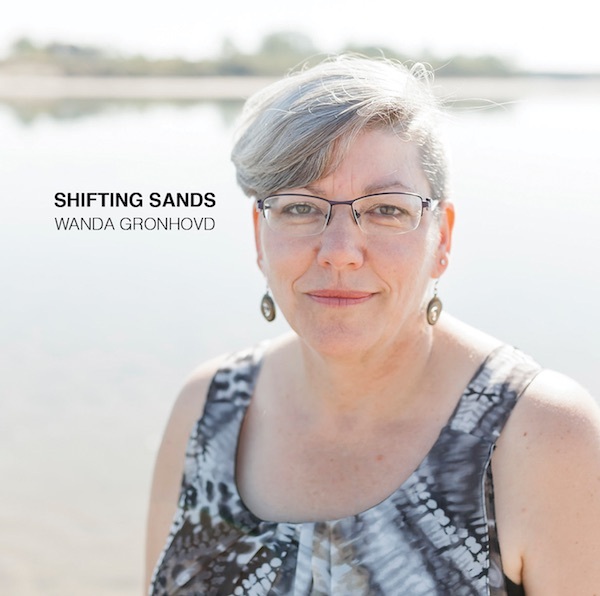 Recorded in 2017, Shifting Sands is chock full of sonic gems like the title track, “Shifting Sands,” and “Uneven Footing” which both deal with finding strength and empowerment after learning from and surviving the difficult times in life. 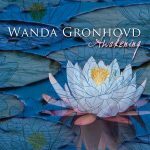 Ultimately, it’s this sense of hope and optimism that lingers with the listener and makes Wanda Gronhovd’s latest album so rewarding. 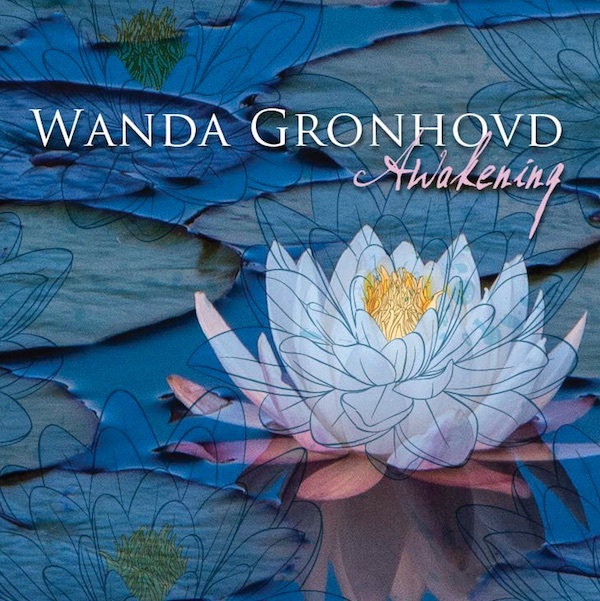 Wanda’s first album, produced in 2014, relates to the process of awakening. 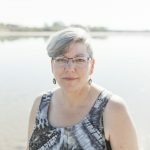 The title track, ‘Awakening’, written in 1996, tells the story of how that awakening happened after coming out as a lesbian. CDs also available at Sunrise Records in Regina and McNally Robinson in Saskatoon. Looking for a hard copy CD? Use this form to contact Wanda.